A recent study published in the Lancet depicted that pollution kills three times more people each year than HIV/AIDS, tuberculosis and malaria combined, with most of those deaths in poor and developing countries. That includes both outdoor pollution tainted by mercury, arsenic and other harmful particulates, and household air dirtied by the burning of wood, dung and other organic materials. The result: An estimated 6.5 million deaths in 2015 from heart disease, strokes, lung cancer and other respiratory problems. 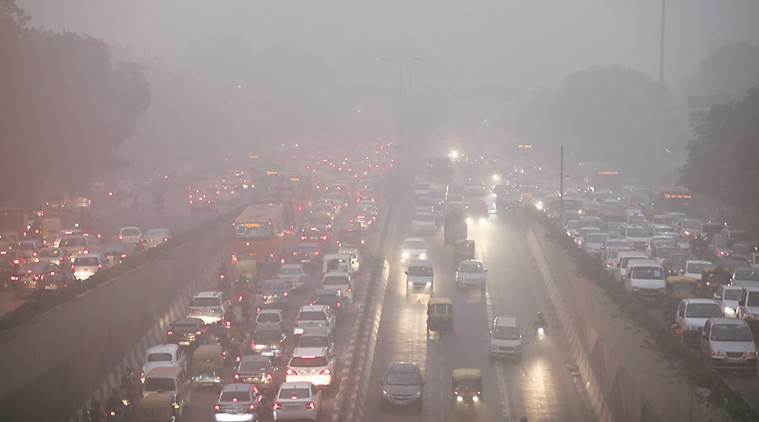 In 2015, the largest number of deaths attributable to pollution occurred in India and China, with an estimated 2.5 million and 1.8 million deaths respectively. The startling conclusion that pollution accounts for 16 percent of deaths worldwide is, of course, an estimate. But the findings build on previous studies, including a 2016 report from the World Health Organization, detailing the extent to which pollution represents a public health crisis. India has topped the list of countries with pollution-related deaths in 2015, with 2.51 million people dying prematurely in the country that year due to diseases linked to air, water and other forms of pollution. 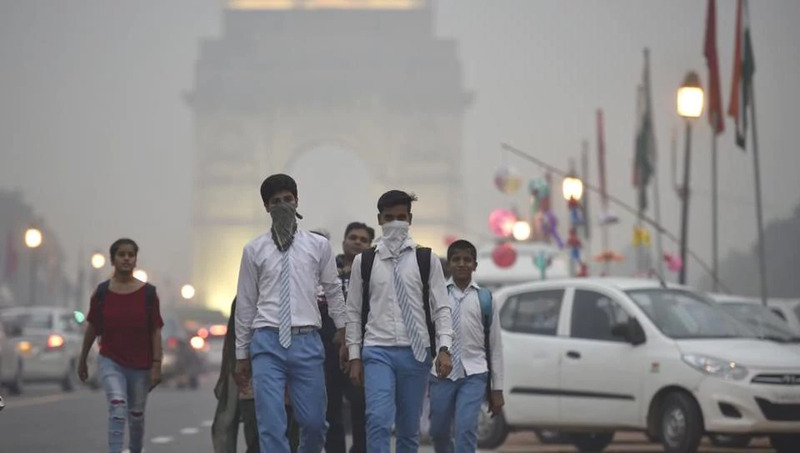 Most of the pollution-related deaths — 92 per cent — were reported in low and middle income countries, and in rapidly industrialising nations such as India, China, Pakistan, Bangladesh, Madagascar and Kenya, the study said. China, with 1.8 million pollution-linked deaths in 2015, followed India on The Lancet list. Most of these deaths were due to non-communicable diseases caused by pollution, such as heart disease, stroke, lung cancer and chronic obstructive pulmonary disease (COPD), according to The Lancet Commission on Pollution and Health’s study. With 9 million deaths in 2015, diseases caused by all forms of pollution were responsible for more deaths than a high-sodium diet (4.1 million), obesity (4 million), alcohol (2.3 million), road accidents (1.4 million), and child and maternal malnutrition (1.4 million).